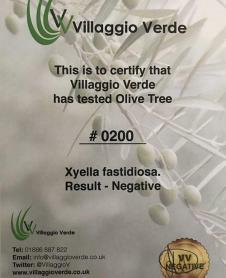 Buy Olive Trees from Villaggio Verde – The UK’s reputable Olive Tree Specialist grower and supplier. If you do not see what you are looking for, please email us your brief here. Villaggio Verde has more than 20 years experience, meaning best value and peace of mind for you! 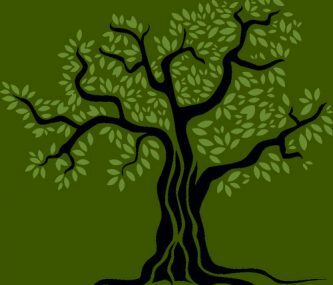 So whether you’re after the perfect single olive tree for your garden, or you want to relax in your own “Mediterranean” olive grove – we will be privileged and delighted to help you. Buy Olive Trees from Award Winning Growers.